Thanks texwisgirl! 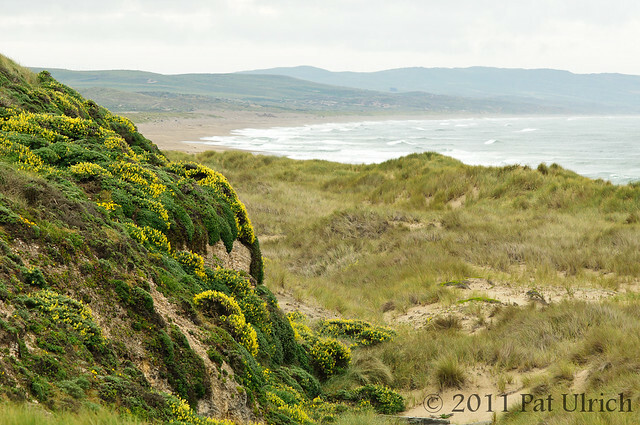 This is one of my favorite beaches in the park, and especially when the wildflowers are blooming. Great image Pat. I really like seeing the yellow bush lupine at Point Reyes.